Looks like January was a VERY successful month! Good luck everyone!!! Spring training request time, plus good luck on those hockey returns that have been pouring in! 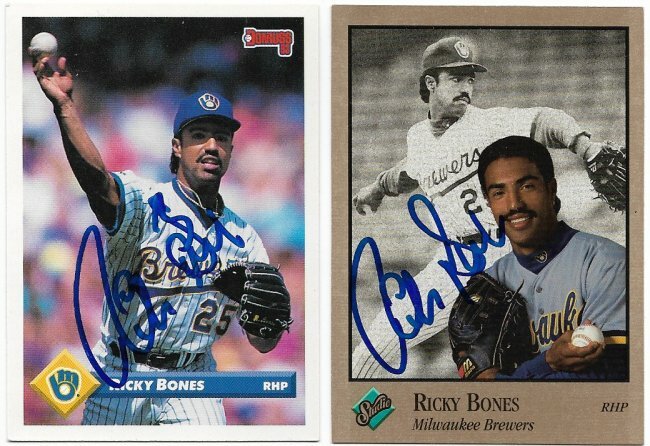 Sets completed 1955-1965, 1967, 1969, 1951 Topps Red & Blue Back, 1951 Bowman, 1955 Bowman, 1963 Fleer, 1965 Topps Embossed, 1961 Topps Stamps, 1962 Topps Stamps & 1968 Topps Game. Aaron Laffey on a 2011 Topps Custom card, signed in black sharpie, sent to his home on 1/18/19. 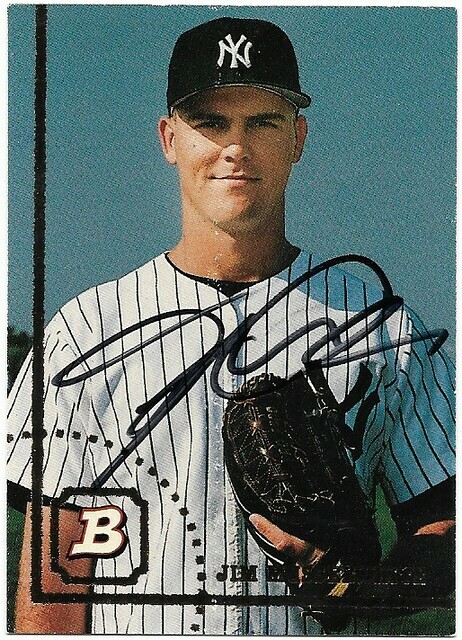 Jim Musselwhite on a 1994 Bowman card, signed in black sharpie, sent to his home on 1/22/19. 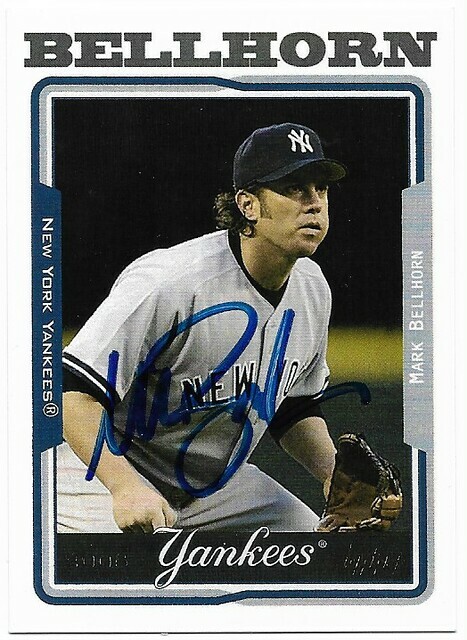 Mark Bellhorn on a 2005 Topps Custom card, signed in blue sharpie, sent to his home on 7/2/18. 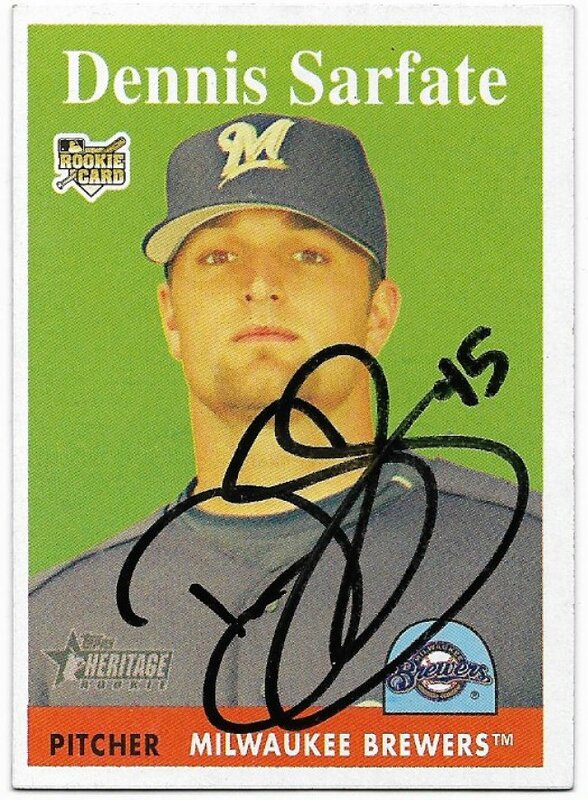 Eric Milton on a 2007 Heritage card, signed in blue sharpie, sent to his home on 1/18/19. Thanks!!! @eddiejr has been getting them to me. 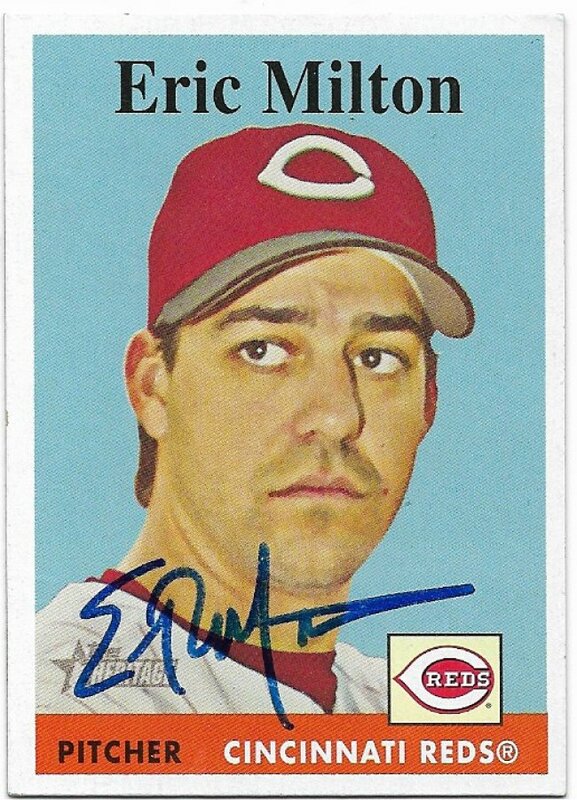 Dennis Sarfate on a 2007 Heritage card, signed in black sharpie, sent to his home on 1/22/19. That's why I post addresses for my successes, as it may help other collectors!!! A bunch in over the past couple of days! 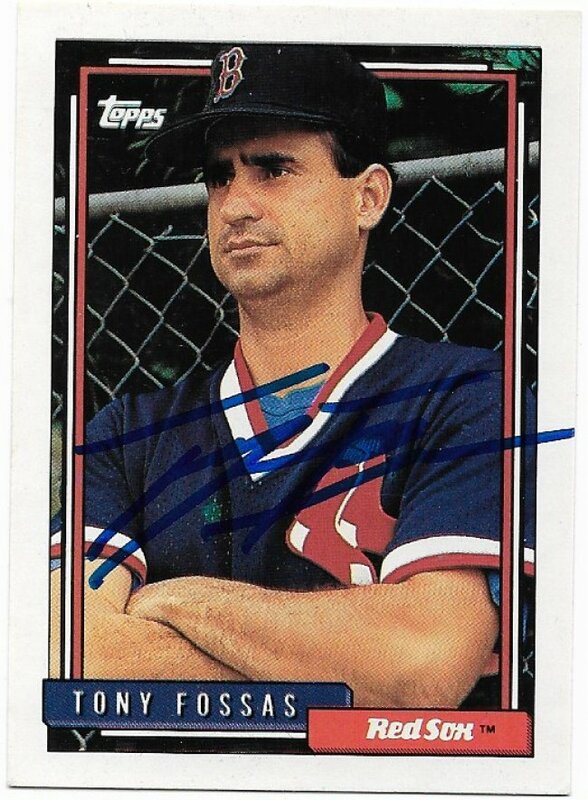 Jim Bruske on a 1998 Topps Custom card (also sent signed business card), signed in black sharpie, sent to his home on 1/16/19. 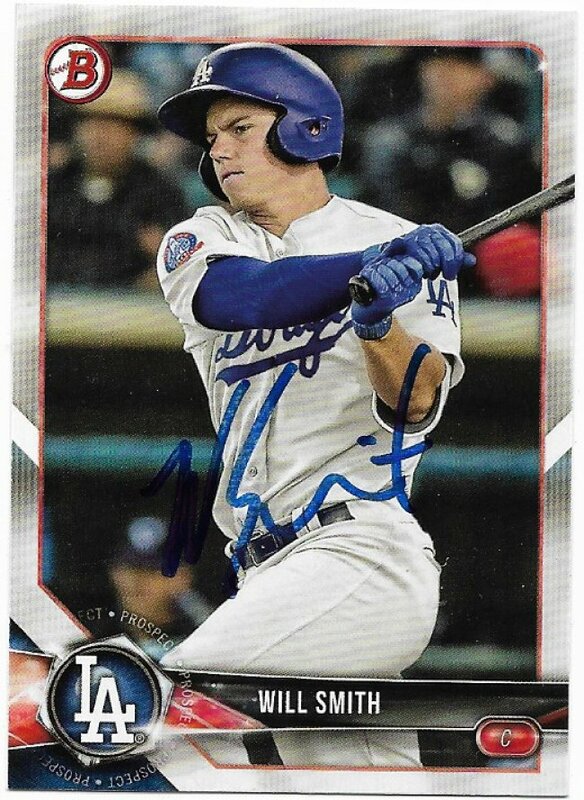 Will Smith on a 2018 Bowman card, signed in blue sharpie, sent to the Tulsa Drillers on 5/8/18.